Can you think of a time when a Monday was ever as smooth and soulful as this? 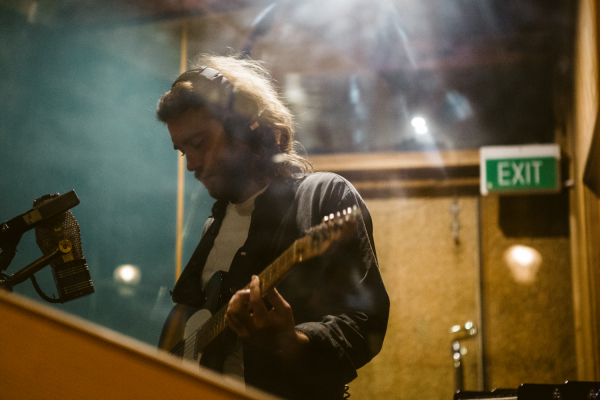 Having disappeared shortly after his 2013 tour, Matt Corby finally returns with brand new music and it far from disappoints. With the start of the week fast looming, his aptly titled new single Monday serves to offer up Corby's finest gospel-like qualities as the stripped back track caresses with its mesmeric touch. Take a listen for yourselves below.